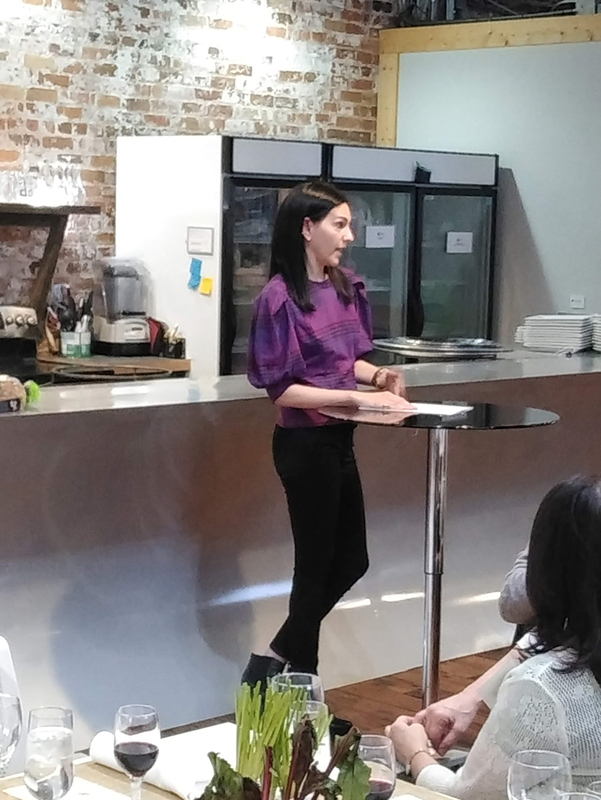 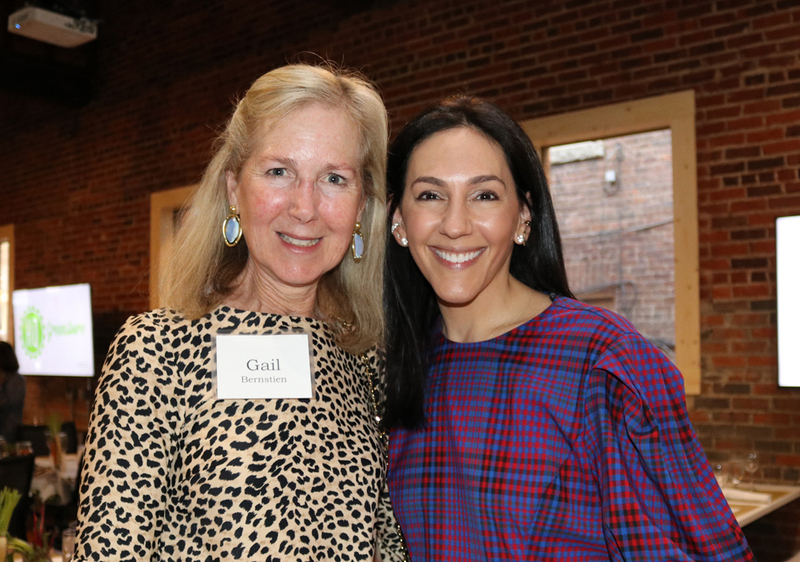 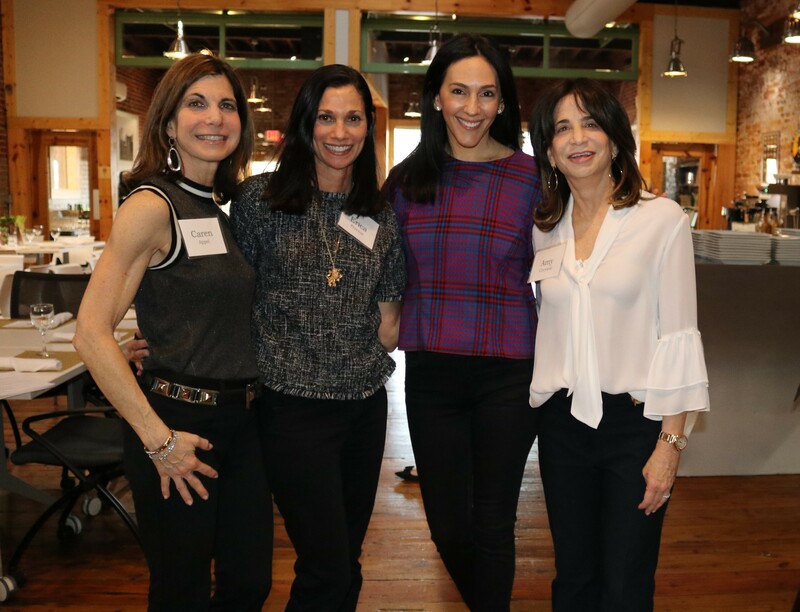 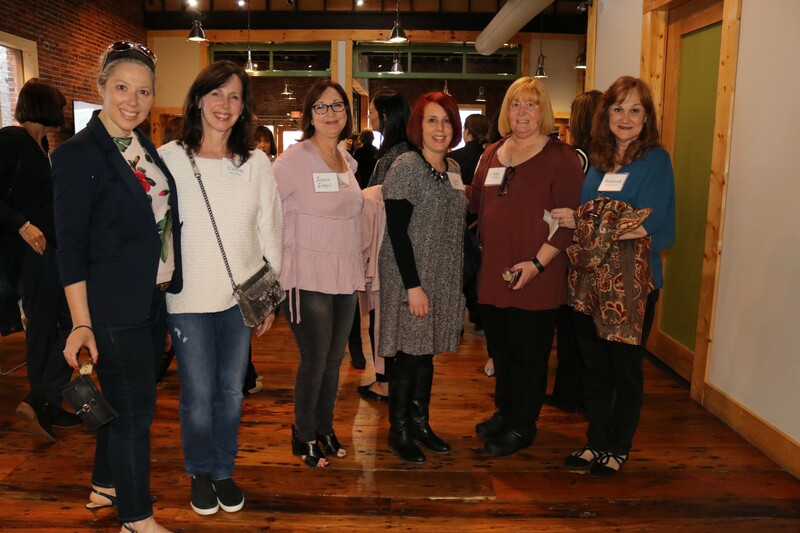 An evening of health and wellness with popular Instagram blogger Laurie Lloyd was a big hit for Greensboro Jewish women. 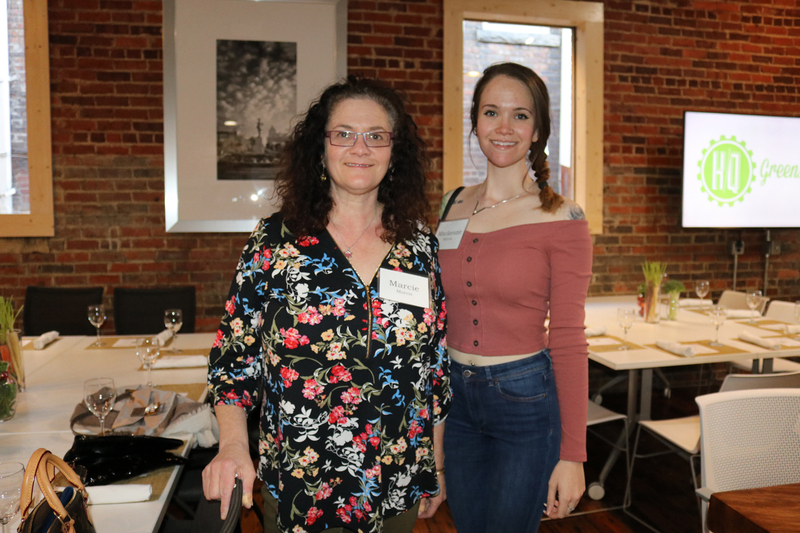 Laurie’s educational and dynamic presentation shared her special tips for ‘living light’ and offered nutritional guidelines that can benefit anyone. 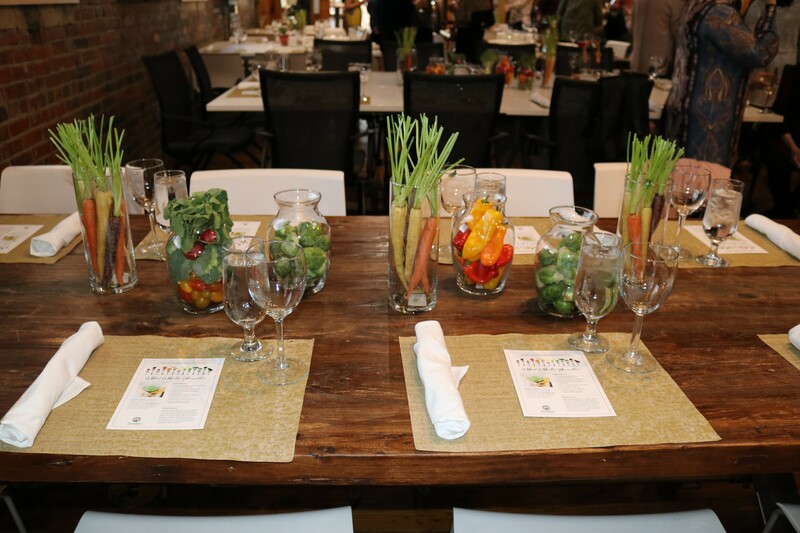 Guests were treated to delicious dishes from Laurie’s personal recipes prepared by Painted Plate Chef Brad Semon. 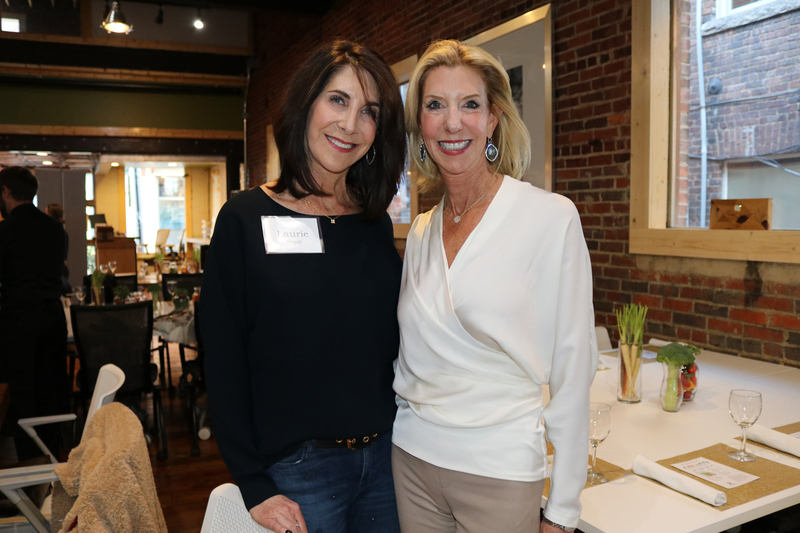 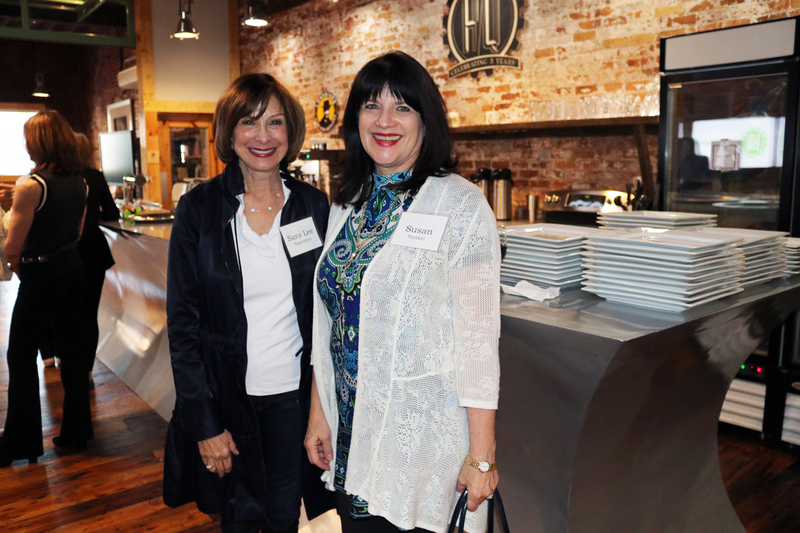 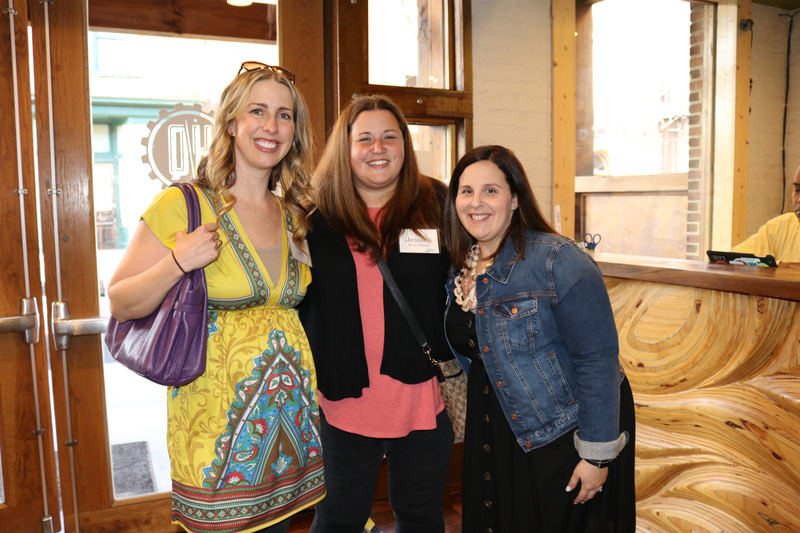 The event was chaired by Caryn Appel and Amy Chrystal and held downtown at HQ Greensboro. 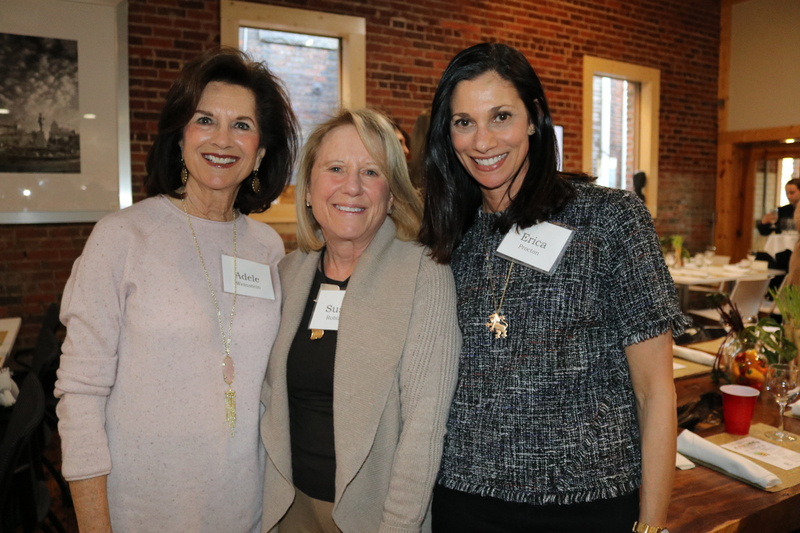 Scroll down to see photos from the event.